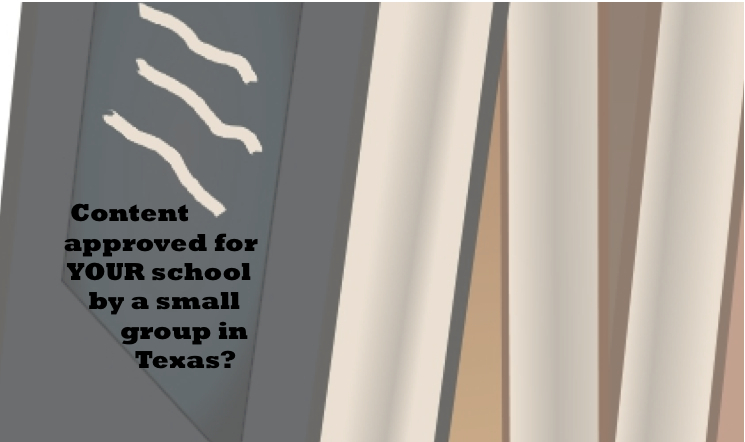 How are religious views of a vocal group in Texas affecting world history classes in your neighborhood school? For decades, activists hoping to influence K-12 textbook content have focused on the Texas approval process. The sheer size of that state’s market share means that large publishers make decisions based on what will sell there. Hear directly from a scholar who participated in an independent review of books up for adoption in Texas about the impact of this practice. Christian and multifaith topics. At the request of the Texas Freedom Network, he joined a panel of scholars which conducted an independent review of social studies textbooks up for adoption in Texas. His task: evaluate the coverage of religions in world geography and world history textbooks. What he found was disturbing on many levels (see some of his findings in Religion Dispatches). 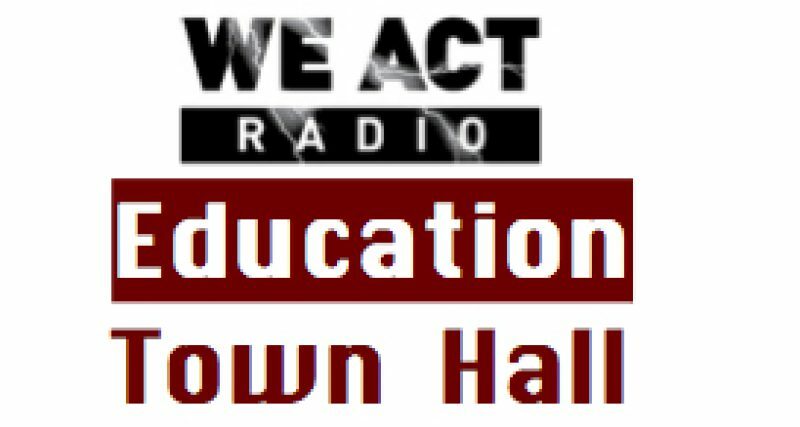 The Education Town Hall BUS is a monthly program organized by BadAss Teachers, United Opt Out, and SOS March. The next BUS regularly runs on the 4th Thursday of each month. Catch the next BUS January 22.